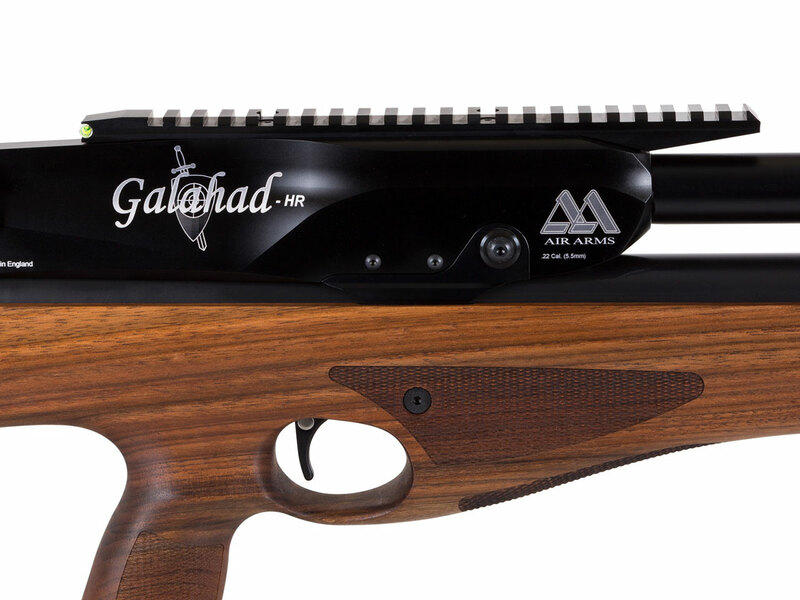 The Air Arms Galahad is a regulated side lever action PCP air rifle with picatinny rails and integrated bubble level. 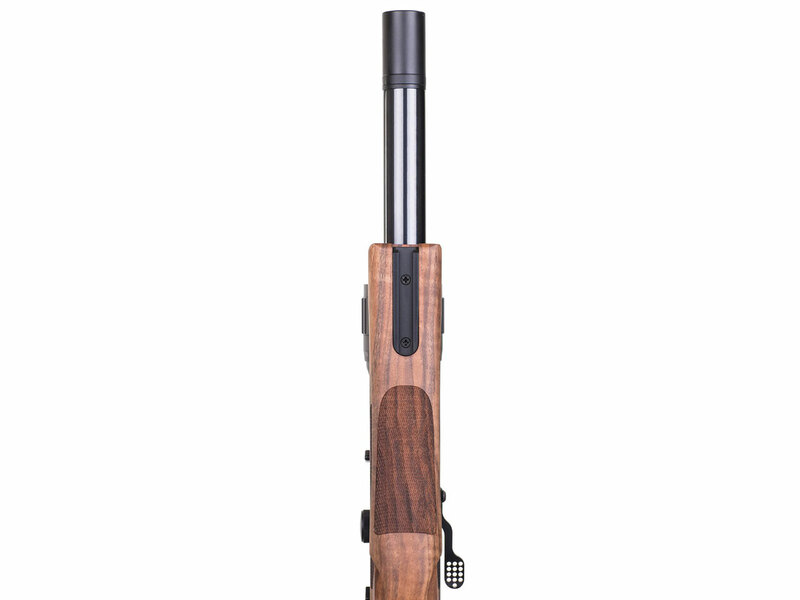 This variant features a walnut stock. 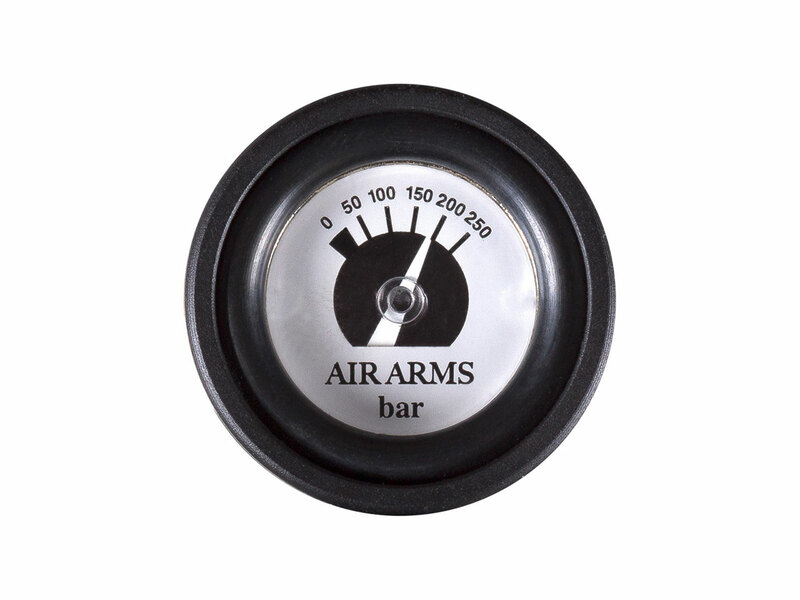 Available in .22 or .25 caliber. 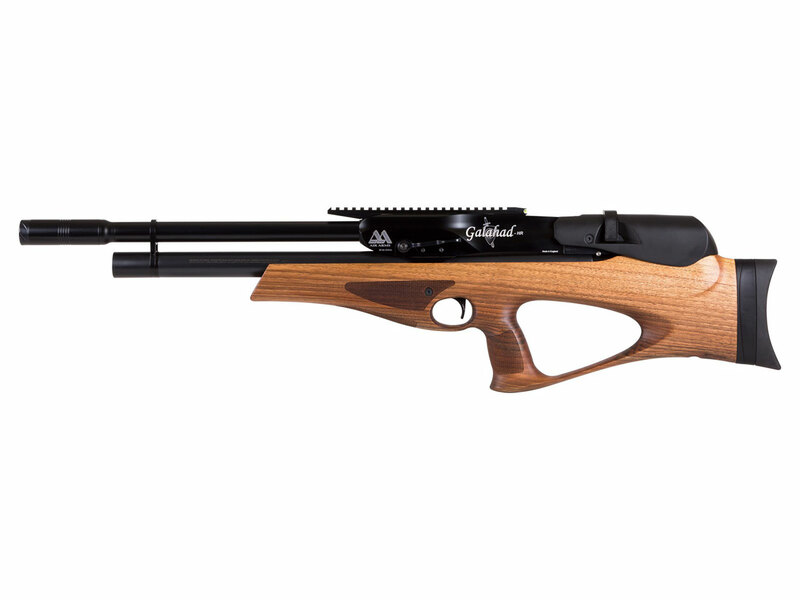 The built in regulator offers more consistent shot strings and the bonus of more shots per fill when compared to a non-regulated PCP airgun. 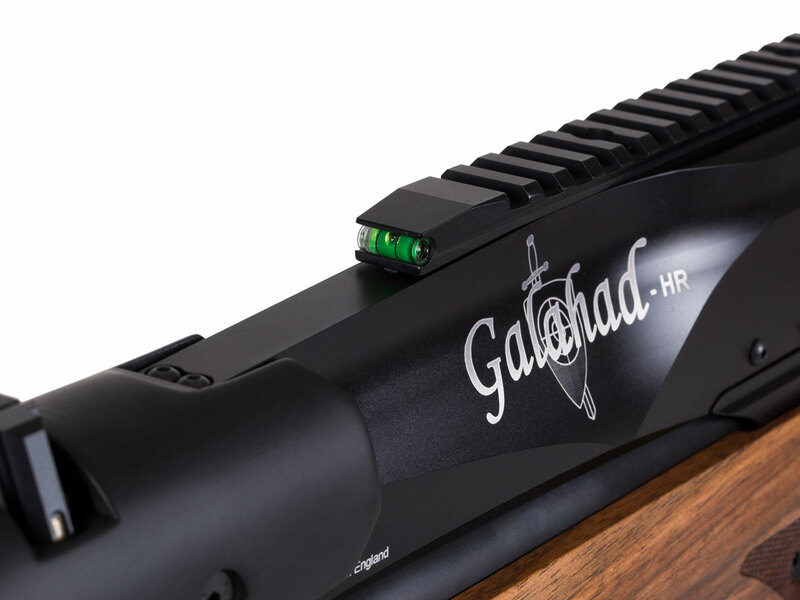 Adjustable power simplifies the task of adjusting your gun for specific tasks and uses. 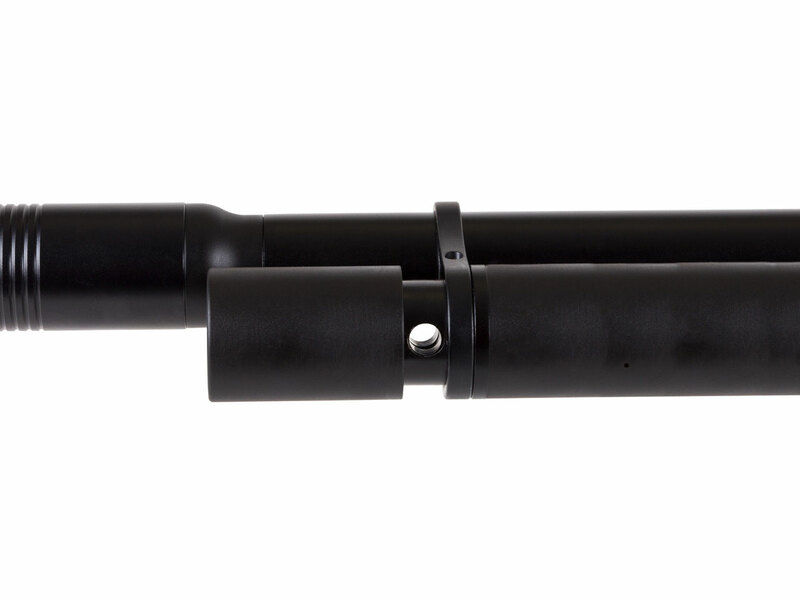 The forward mounting side lever offers a quiet, naturally comfortable cocking position with smooth action and features an aircraft-grade aluminum cocking lever. 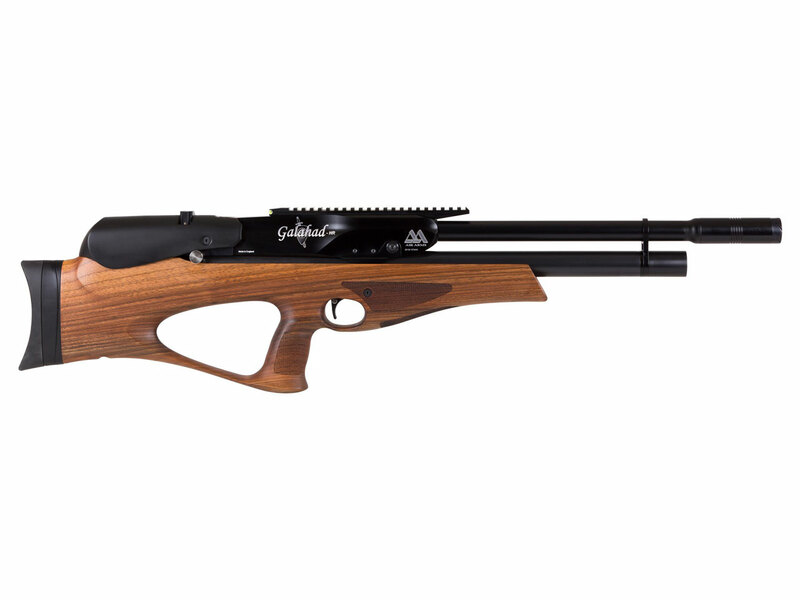 Sporting a checkered pistol grip and adjustable left / right pivoting buttpad the compact ergonomic design of the walnut stock makes this gun comfortable and a pleasure to shoot. Spacers can also be used between the buttpad and stock for increased length of pull.